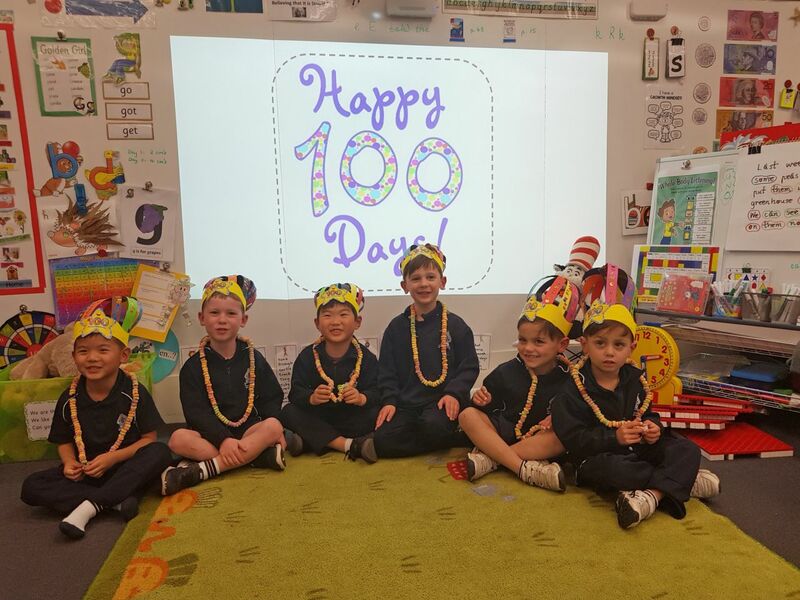 Tuesday 31 July marked the Preps 100th Day of School. The boys really enjoyed the special activities we did and commented on remembering when we put the first brick on the wall! 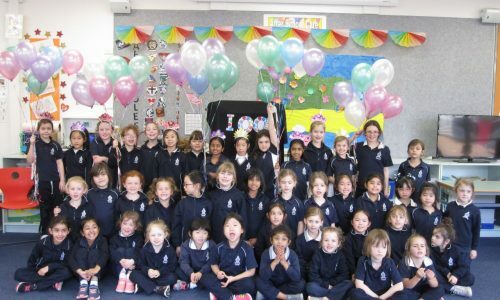 We also enjoyed some KitKats, which Luke brought for Show and Tell, as we were learning about Kicking King this week. Thanks Luke! Our gummy bear experiment concluded, with the water-logged gummy bears pretty much disintegrating, and their heads falling off, much to the delight of the boys!